This applies equally to those at the BRS and those in the workplace whilst on a BRS programme. We believe that Safeguarding and promoting the welfare of trainees is everyone’s responsibility, and that everyone who comes into contact with the trainees and their families has a role to play. In order to fulfil this responsibility effectively, all staff are required to make sure their approach is trainee-centred. This means their consideration should always be what is in the best interests of the trainee. All BRS staff are trained to the appropriate level, receive regular updates and are aware of procedures for reporting concerns. 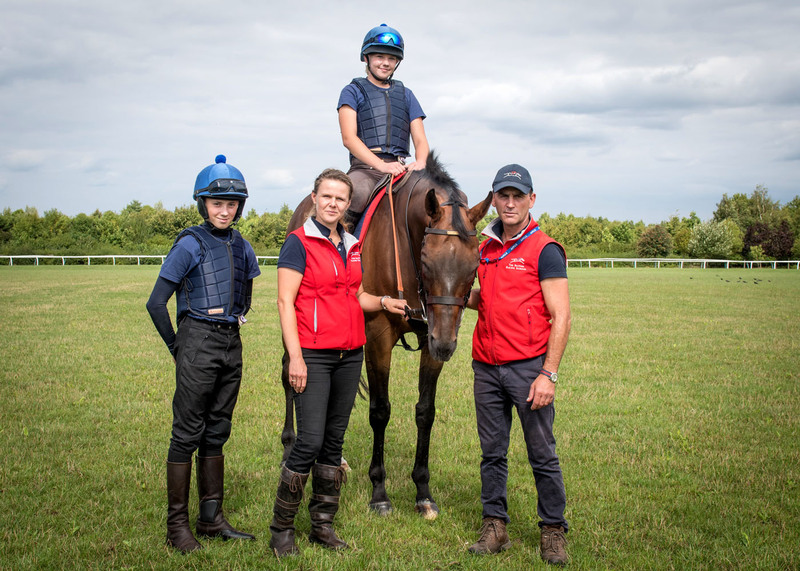 We ensure that everyone at British Racing School – staff, trainees, trustees, visitors, employers and parents – are aware of expected behaviours and the legal responsibilities of the BRS to its trainees. Other elements of provision and policies are in place to enable trainees to feel safe and adopt safe practices. Trainees and their parents/carers have confidence in the systems we have in place. To read our Safeguarding Policy in full, please follow this link. To find out more about the British Horseracing Association’s Safeguarding procedures, click here.